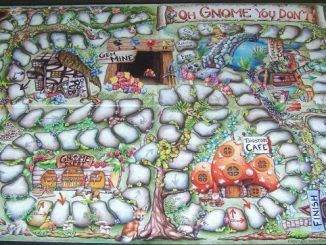 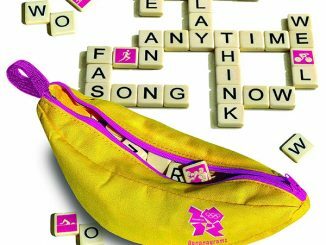 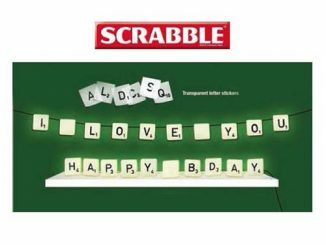 Are you a logophile (lover of words) that turns your nose up at Scrabble because there’s no challenge there? 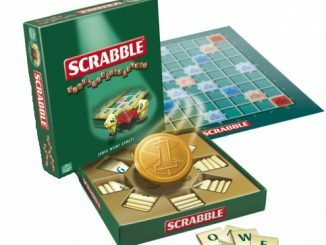 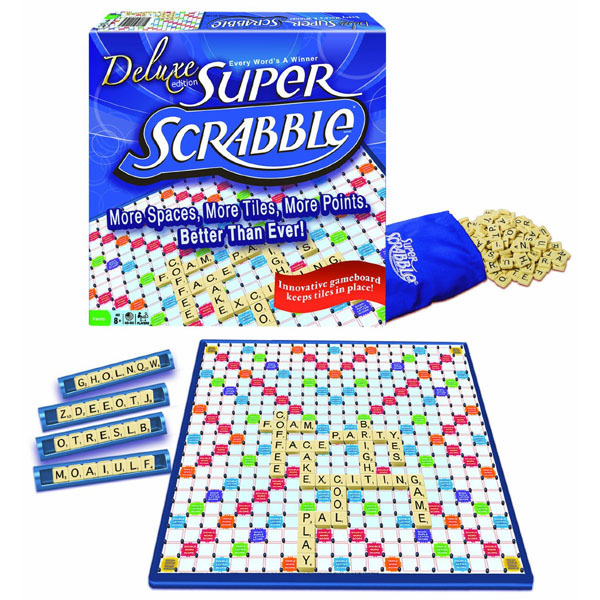 Gird your loins for the ultimate word battle because the Deluxe Edition Super Scrabble is here to put your talent to the test. 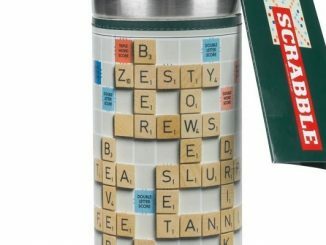 While the traditional 15 x 15 grid might not pose a threat, you might experience a sweaty brow when you look across this new 21 x 21 grid that contains 441 spaces, and don’t think all that extra real estate will go to waste either because this brainy game also comes with 200 letter tiles, twice as many as the standard game, giving plenty of ammo to the sesquepedalian (lover of long words). 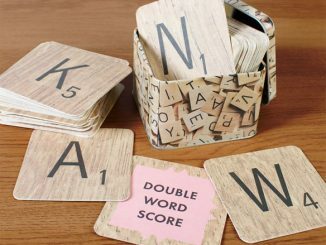 Forget double-word scores and aim high with quadruple word scores. 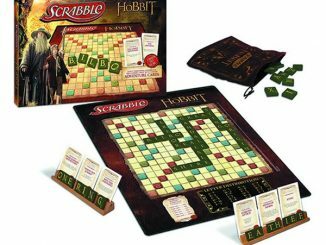 This new extended version doesn’t make everything harder, though. 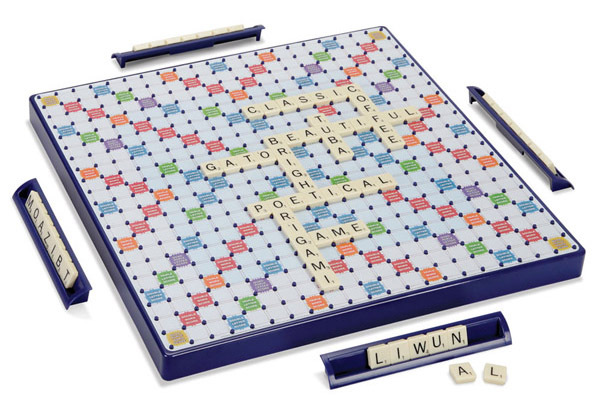 The 14 1/2″ square game board can be angled and rotated so all players get an equally clear view, and you don’t have to worry about tiles getting tossed around because pegs around each letter space hold the tiles firmly in place… which might not be such a good thing if you were hoping to pull the classic sneeze maneuver to delay an inevitable defeat. 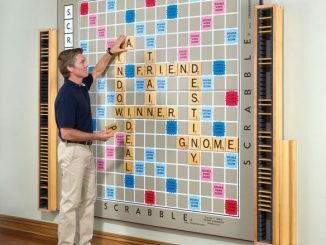 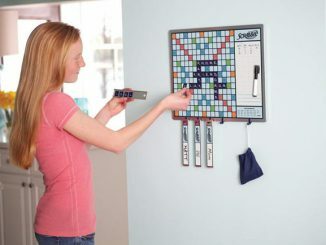 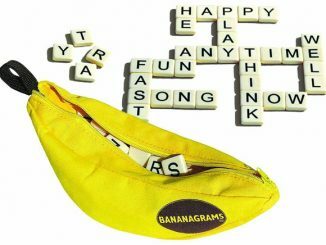 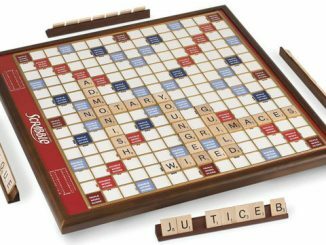 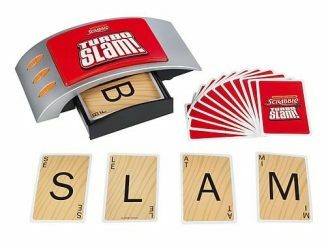 Get ready for your dictionary and thesaurus to see some serious action with the Deluxe Edition Supper Scrabble for $39.95 at Hammacher Schlemmer and just over $30 at Amazon.com.